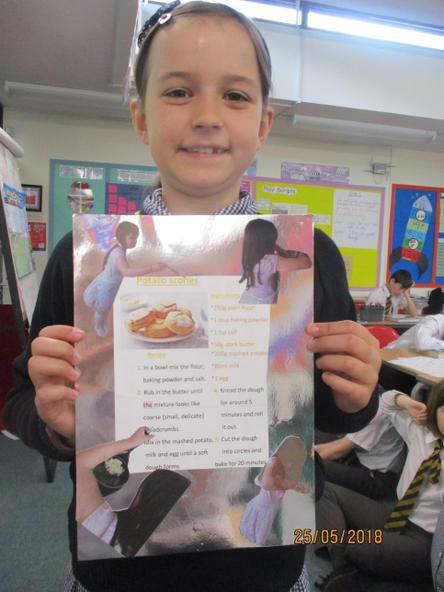 Well done to the children below who completed their topic homework this half term. 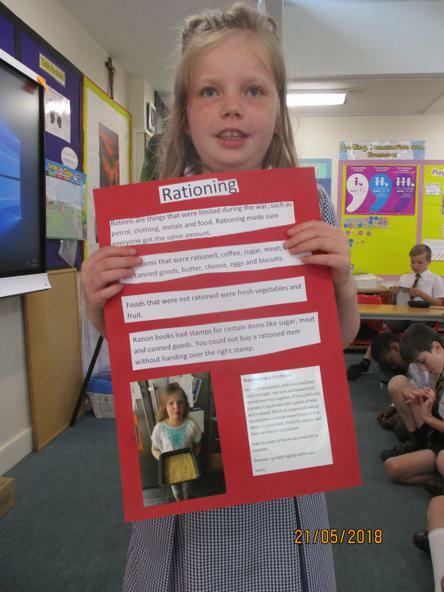 There was a good mixture of tasks the children opted to do this term. 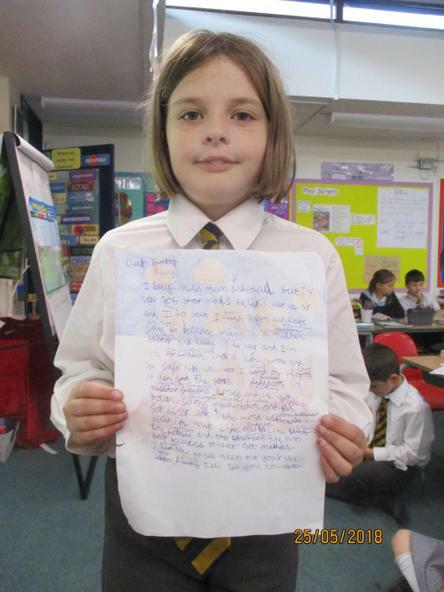 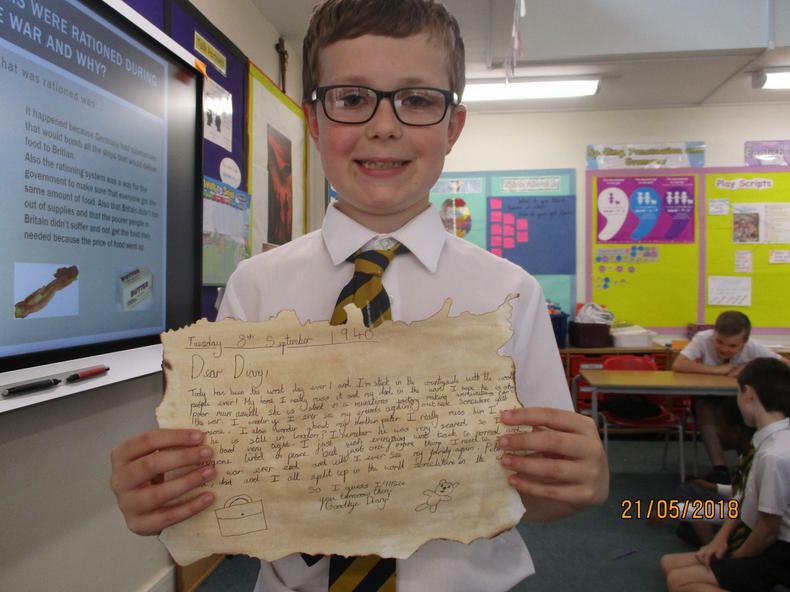 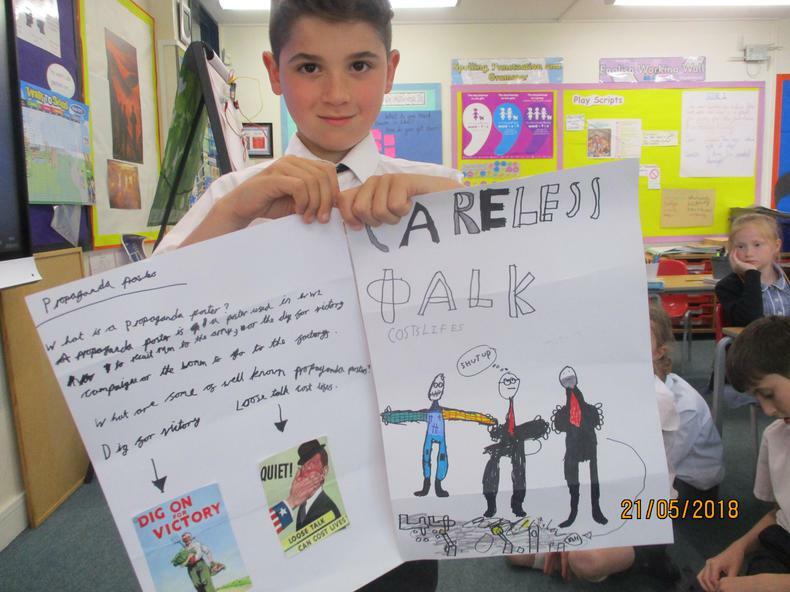 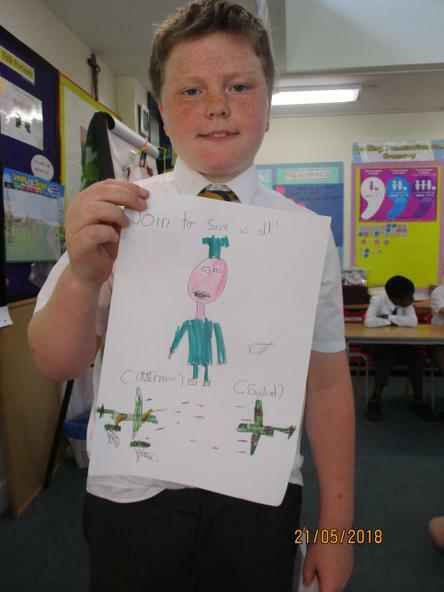 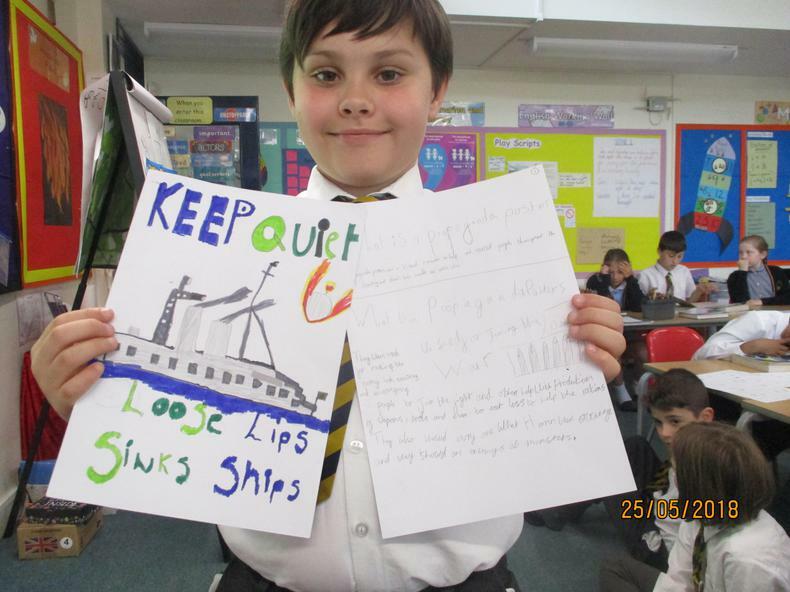 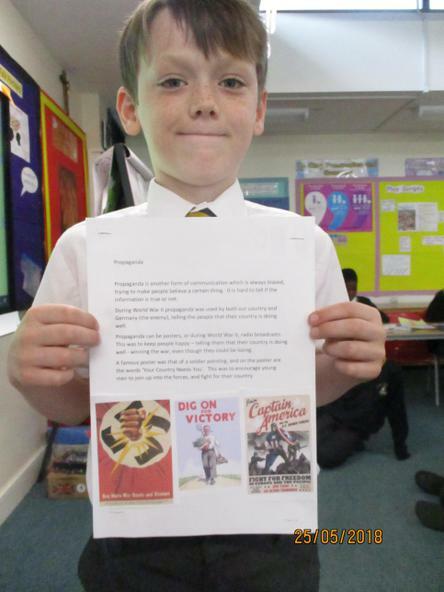 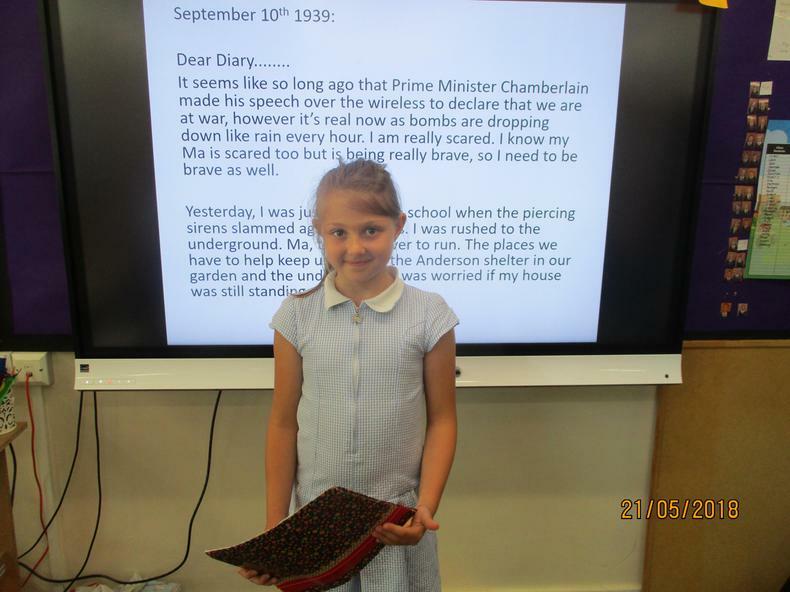 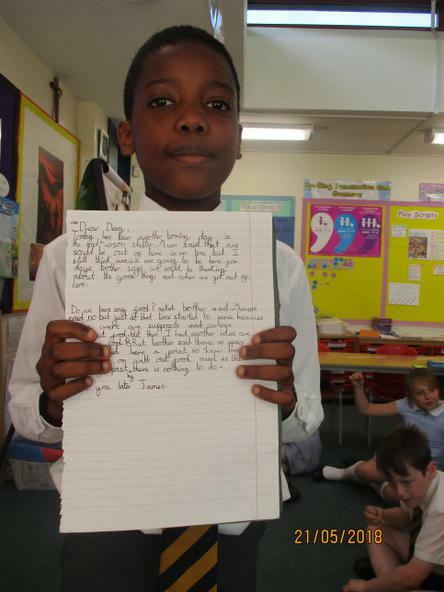 Some decided to get creative and design their own propaganda poster, whilst others decided to step into the role of an evacuee and write their own diary entry. 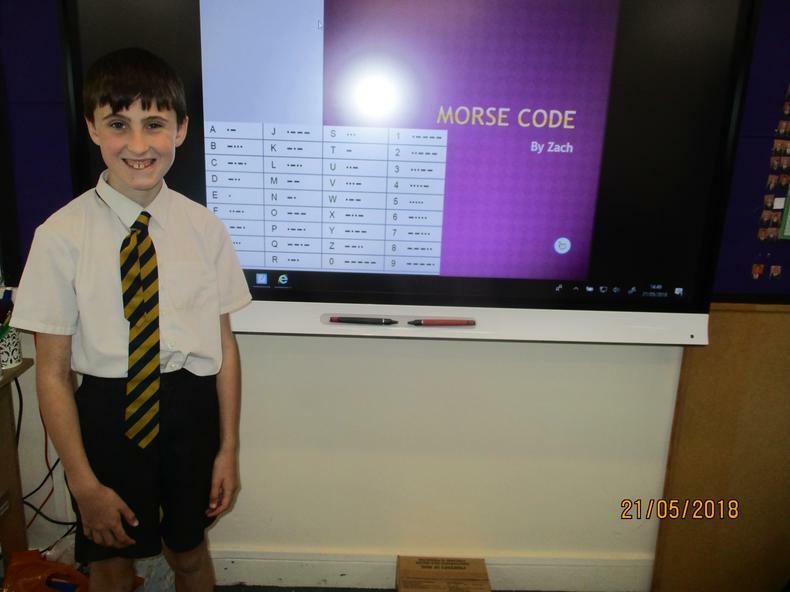 Some opted to research cities that were badly affected by the war and somebody gave a presentation on the origins of the Morse Code. 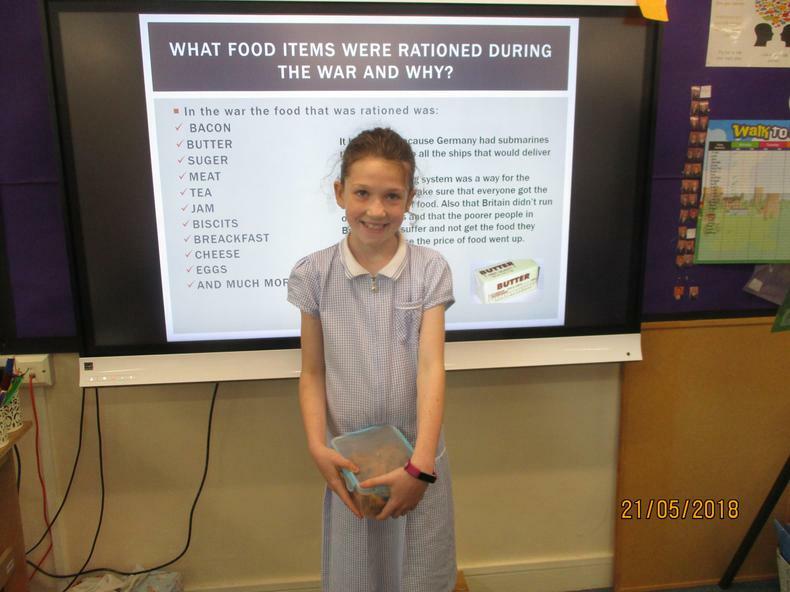 The most popular choice seemed to be the baking! 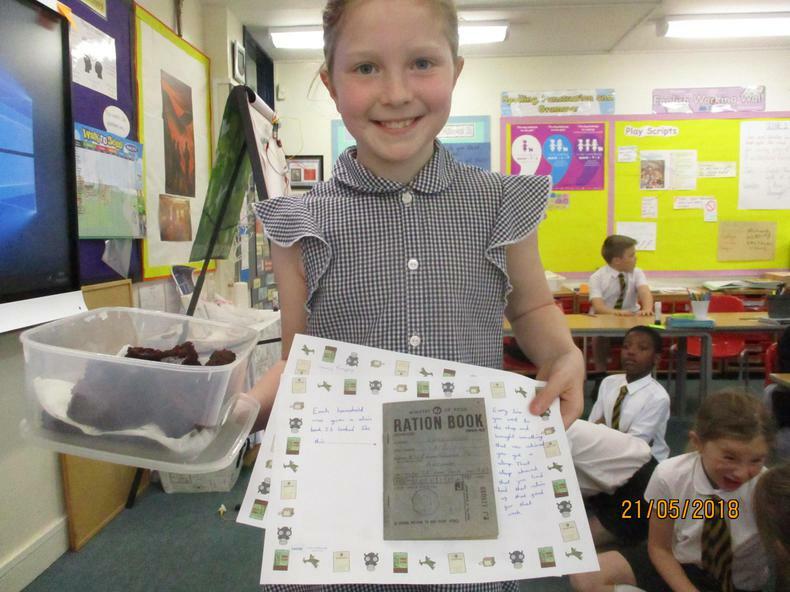 Children researched some popular recipes using rationed items, and kindly brought in the sweet treats for us to try. 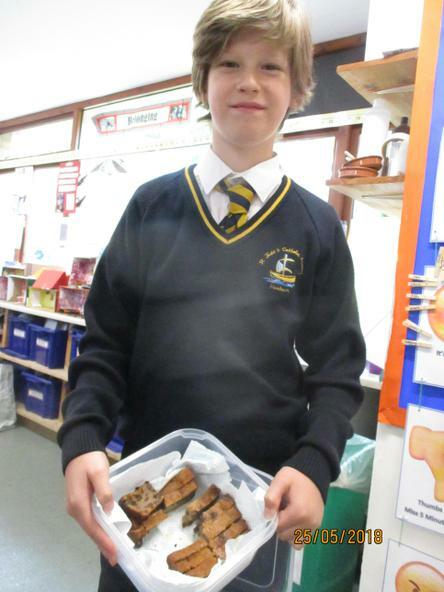 There was a very tasty ‘wacky chocolate cake’ and different versions of bread and butter pudding, all of which were very tasty! 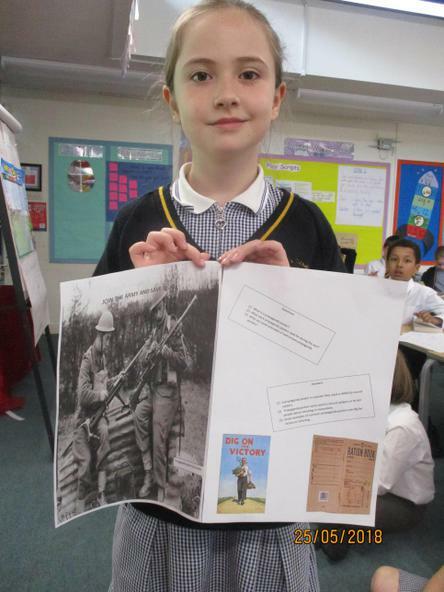 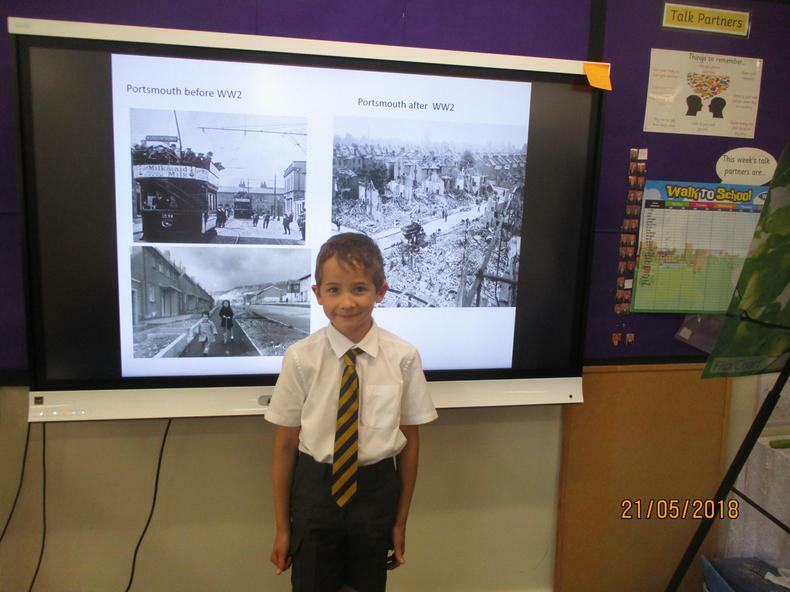 I look forward to seeing what children decide to present for their next piece of topic homework. 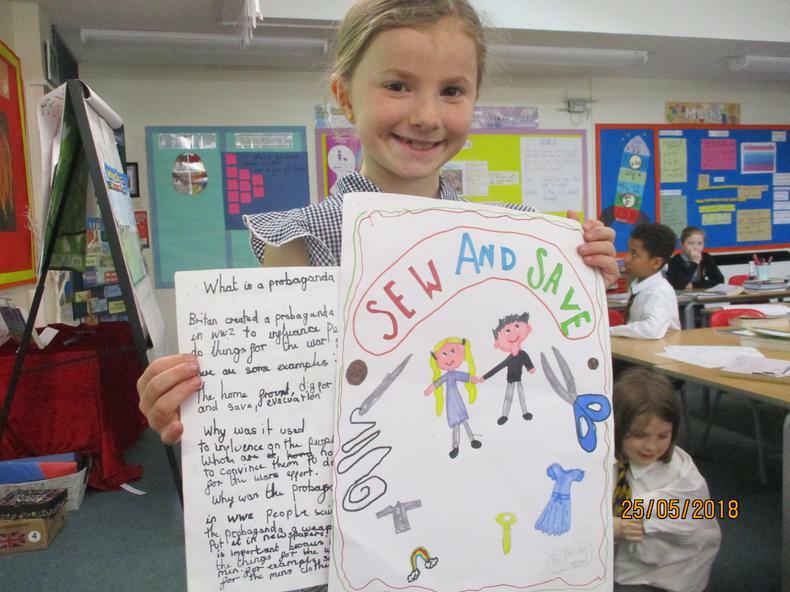 It would be lovely to see that every child in the class has dedicated their time to produce a piece of work they are proud of.